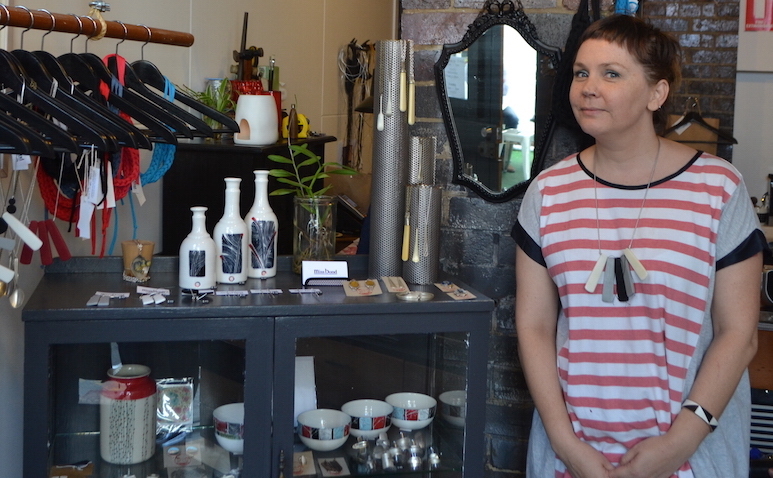 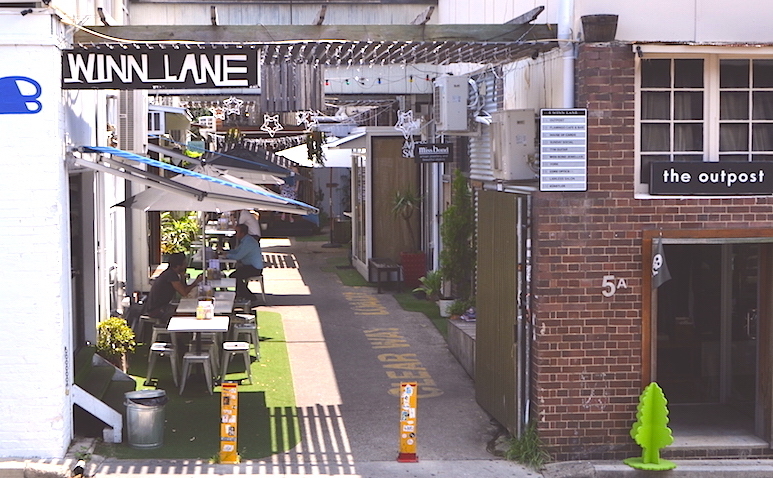 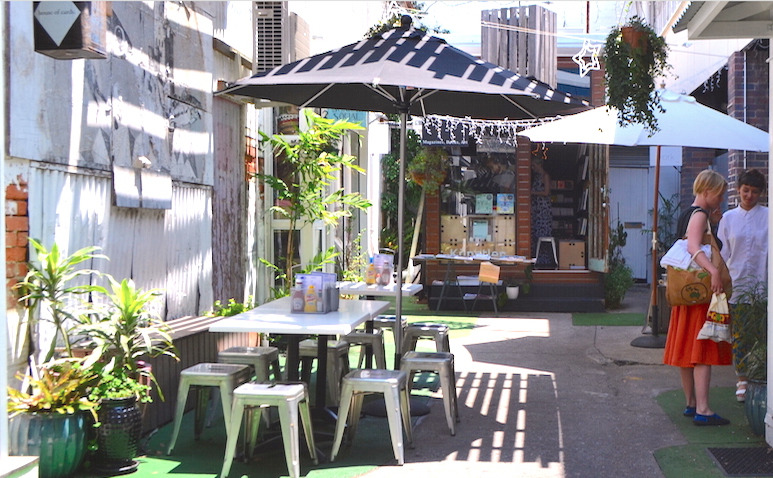 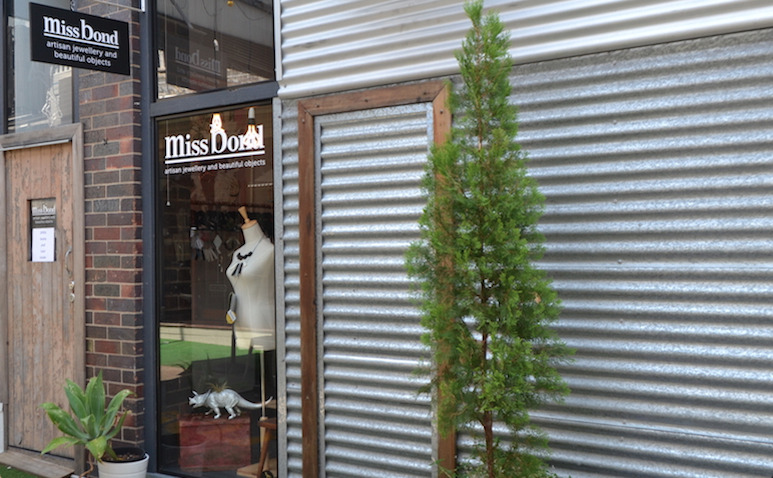 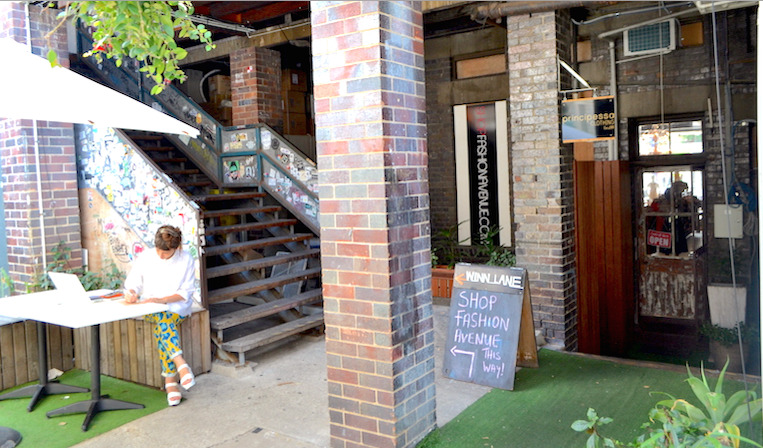 Fashionable feathers flock to Brisbane’s funkiest laneway of cool artisans. 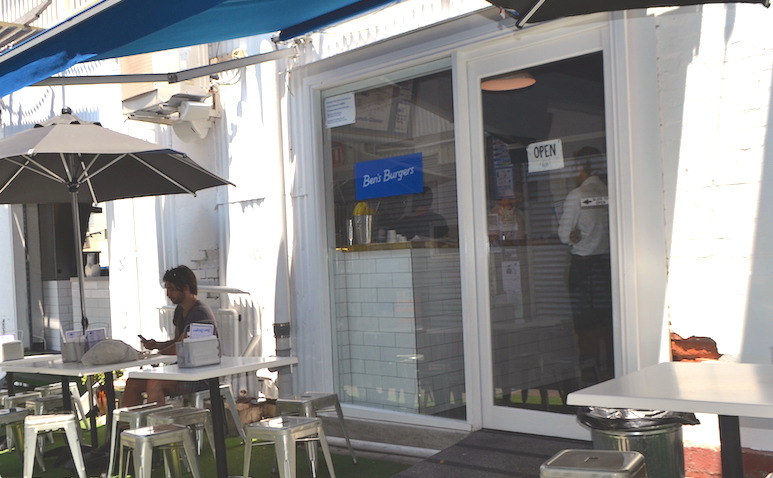 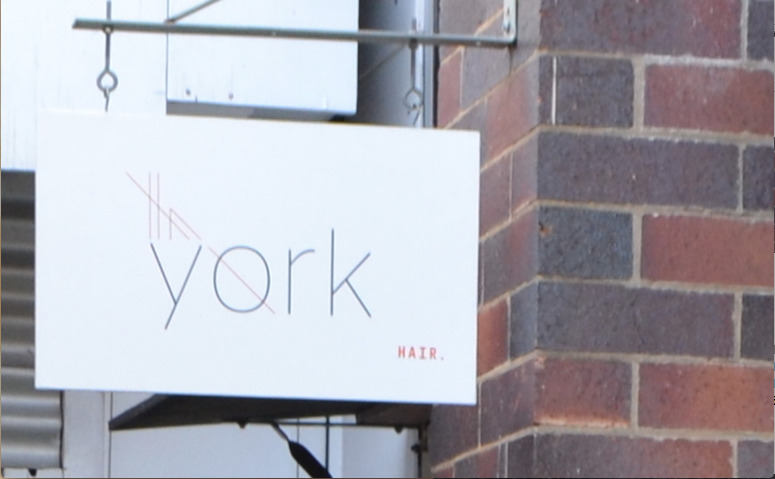 Home to Miss Bond Jewellery, Sunday Social, House of Cards, Lawless Salon, The Outpost , York Hair, Kunstler, Tym’s Guitars, Ben’s Burgers and the newest hatchling Love Supreme (record store). 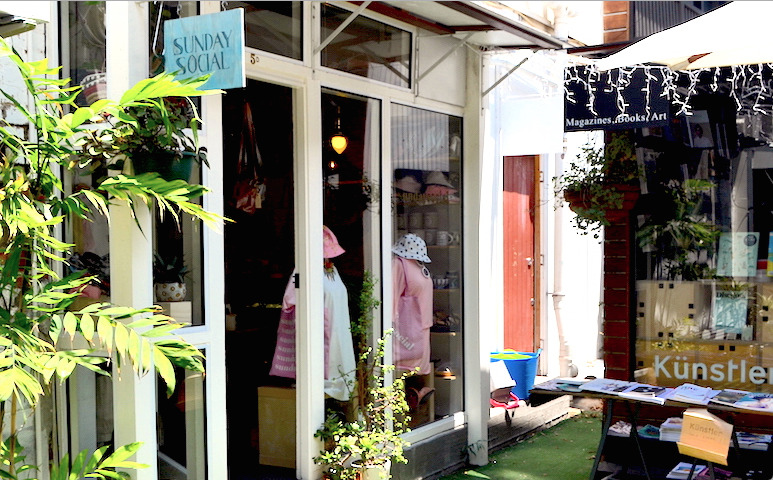 Local really is lovely. 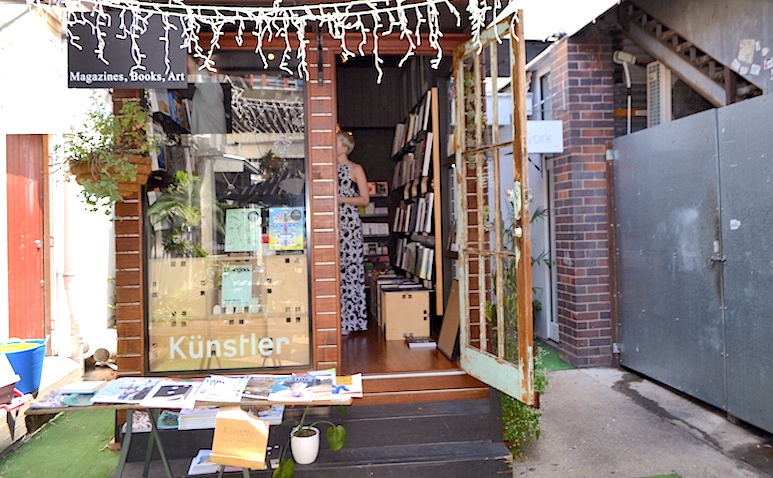 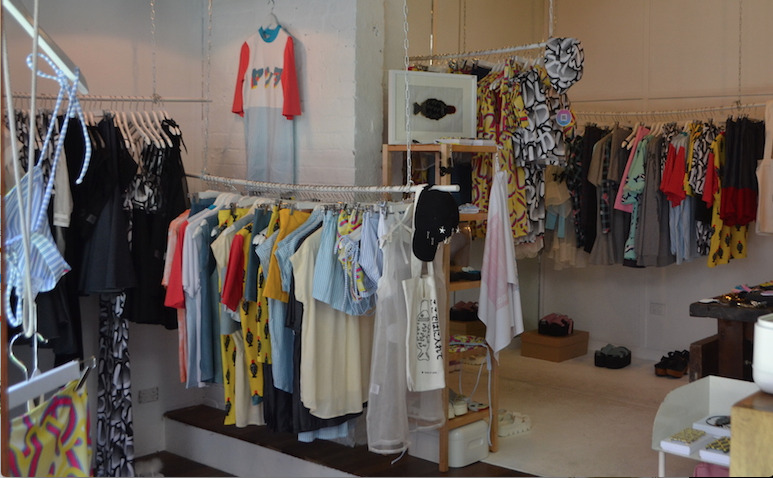 Discover a treasure trove of unique, quirky but seriously savvy locals doing really cool things.